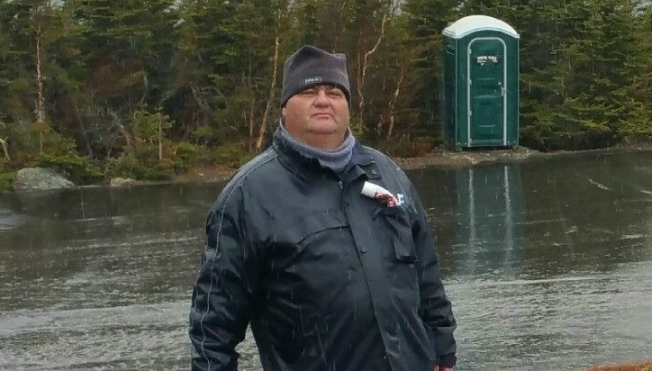 The New Hampshire Fish and Game Department says they are suspending the search for a missing Canadian man. According to the department, the search for 47-year-old Francois Carrier of Quebec was suspended Saturday after a witness came forward saying they saw Carrier on Monday in Gorham, New Hampshire. He was seen on Route 2 carrying a duffle bag. Before the witness came forward, several teams were searching in and around Pinkham Notch for any signs of the missing man. Carrier has been added to the national database for missing people. Anyone with information is asked to contact State Police Troop F at 603-846-3333.